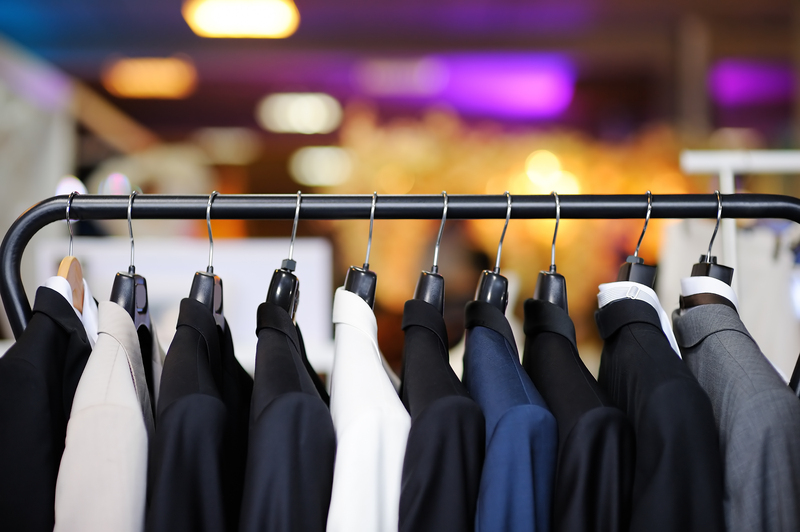 E-trackit Hire has been specifically designed for all types of formal hire wear retailers. It provides the complete solution that will dramatically reduce the time that gets swallowed up having to manually control and document the entire process. The software features easy customer and hire stock management and controls all processes in the hire cycle. Full integration to our till system is also available by using the most sophisticated touch-screen driven PC based tills in the market today, with feature including refunds, discounts, credit notes, gift vouchers and “real time” sales and stock availability figures. And, of course, if you also sell other menswear items, these are handled within the normal till processes. The back office is the hub of the system and will control functions such as the booking of stock, picking for the event, returns and management reports which is all available to you at the click of the button.